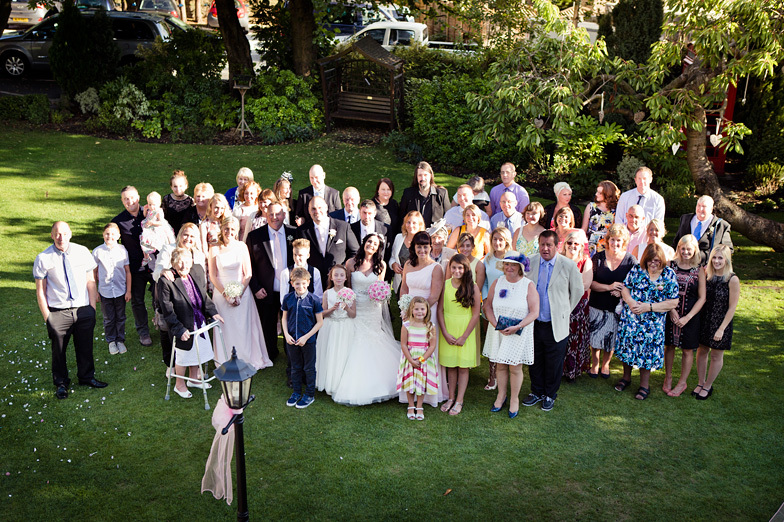 I do, on occasion photograph things other than cars and buildings! 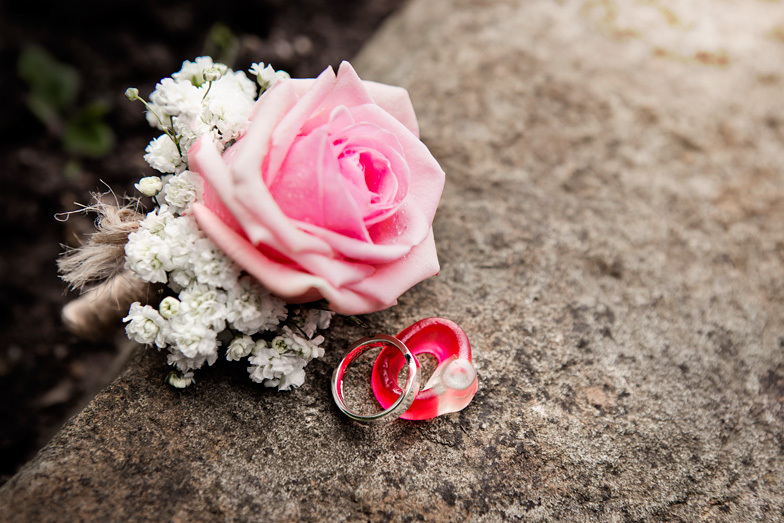 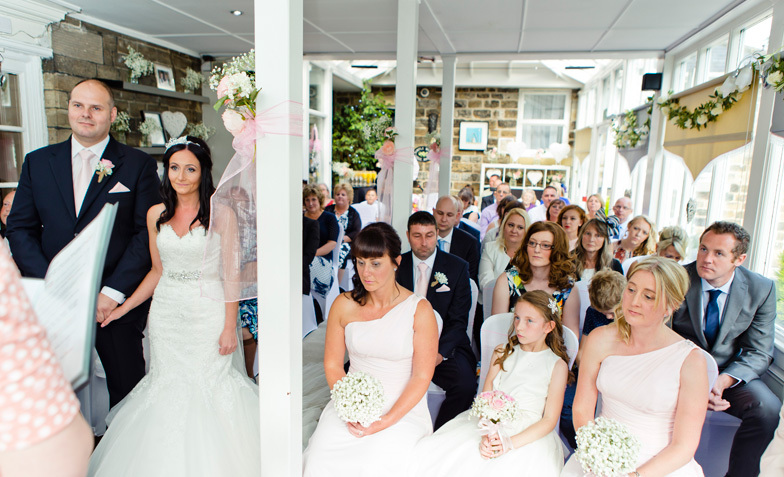 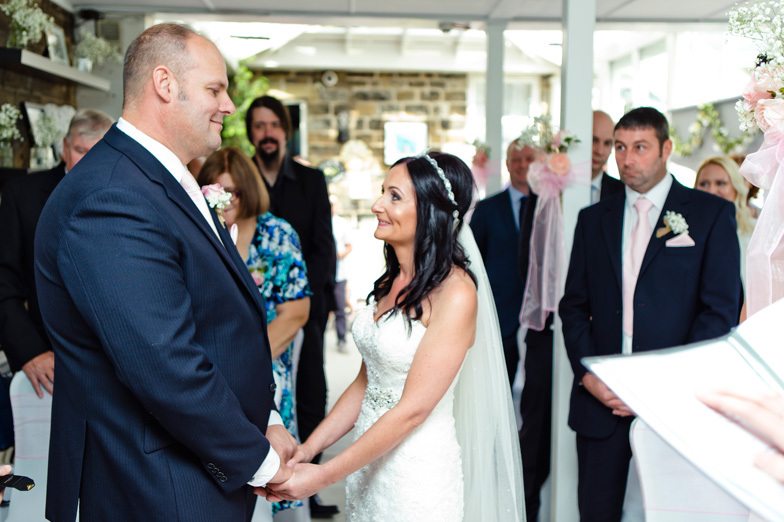 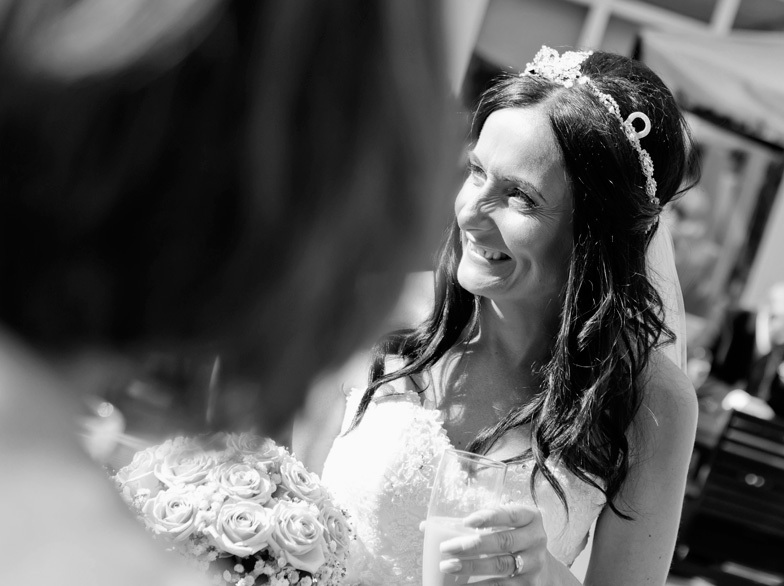 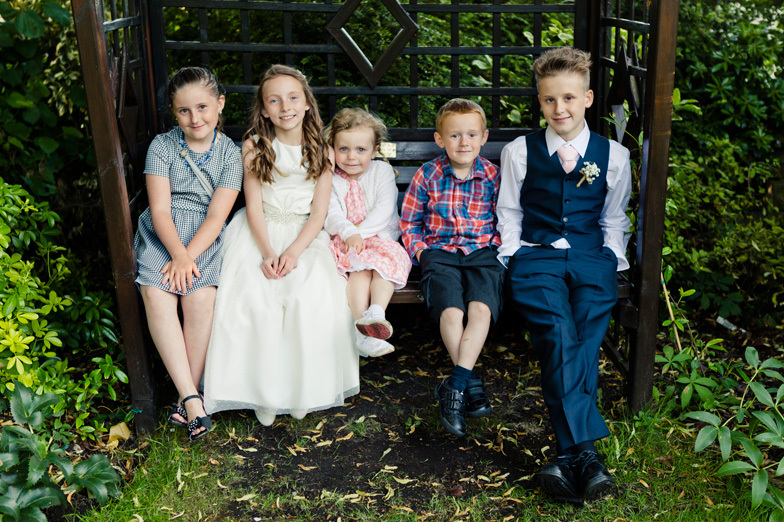 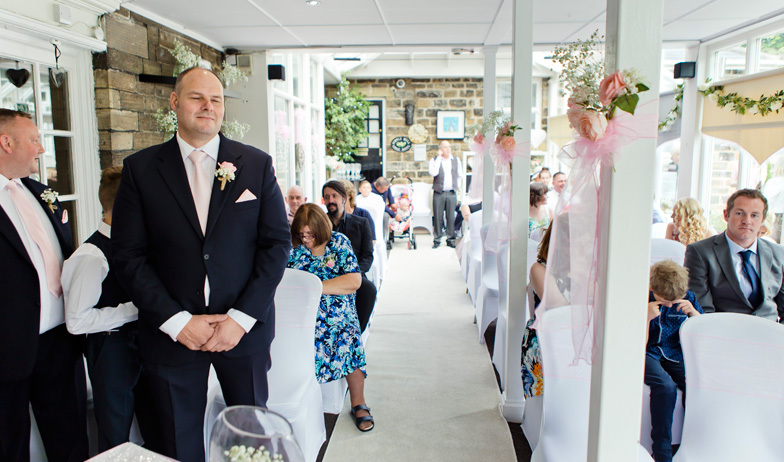 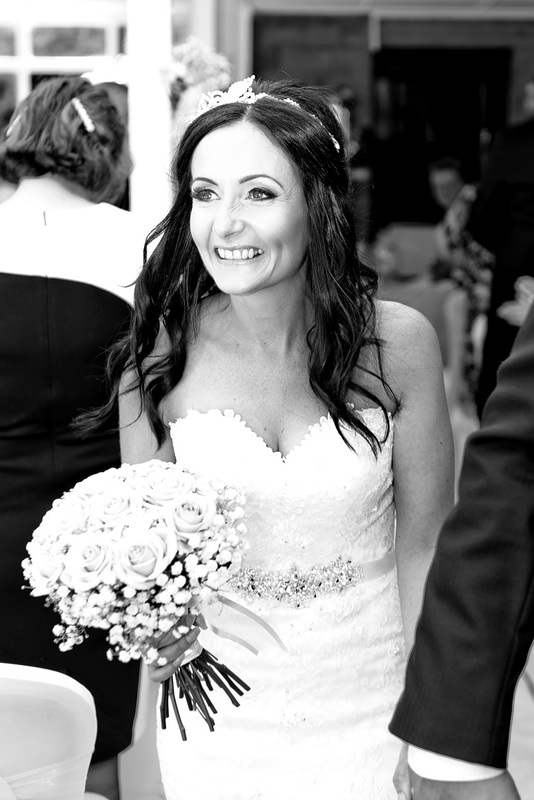 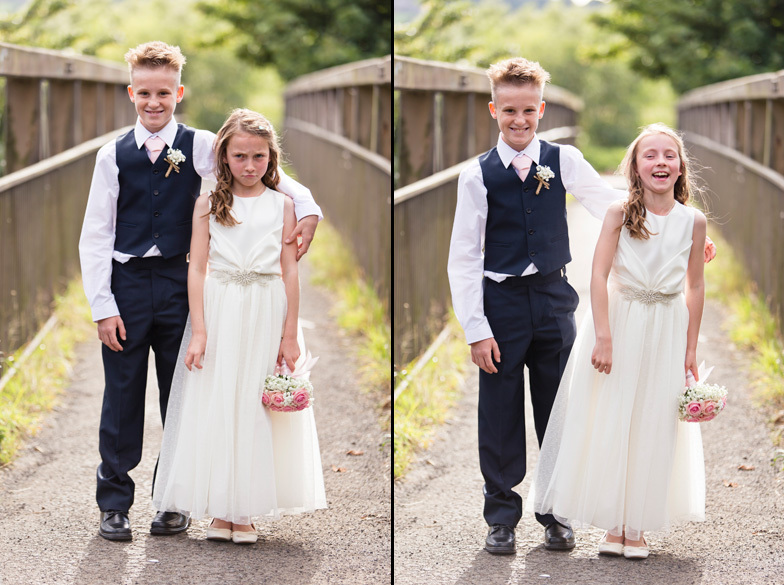 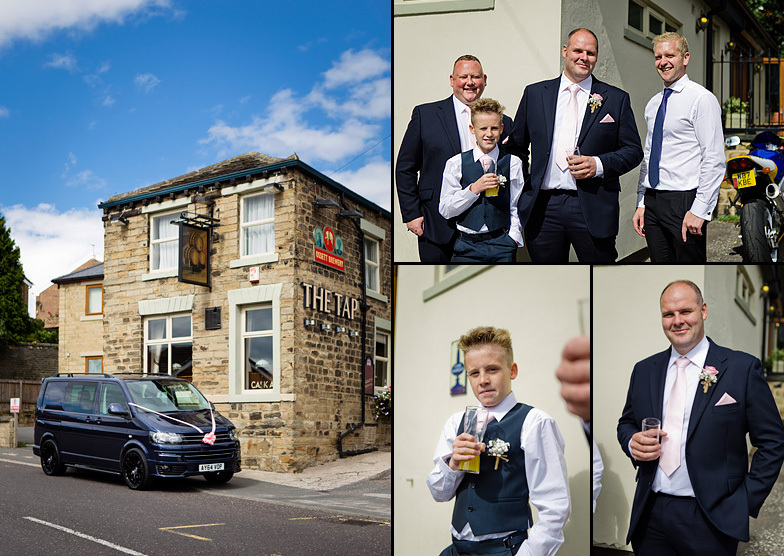 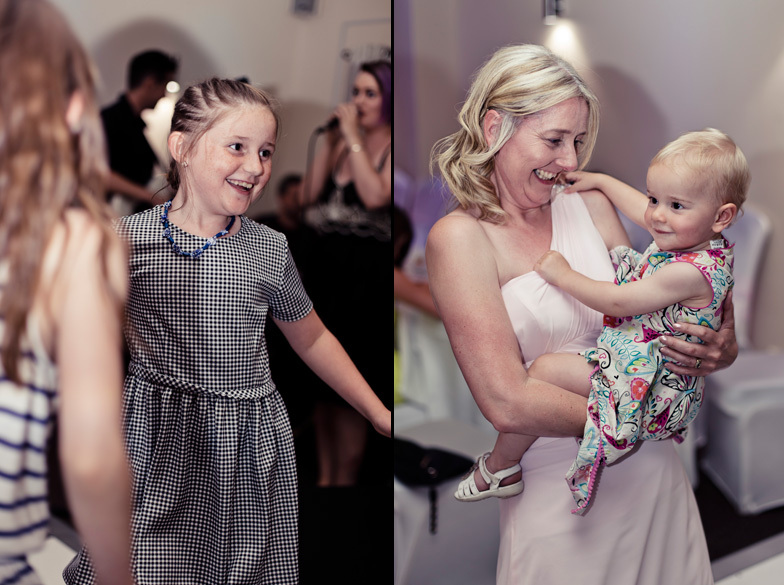 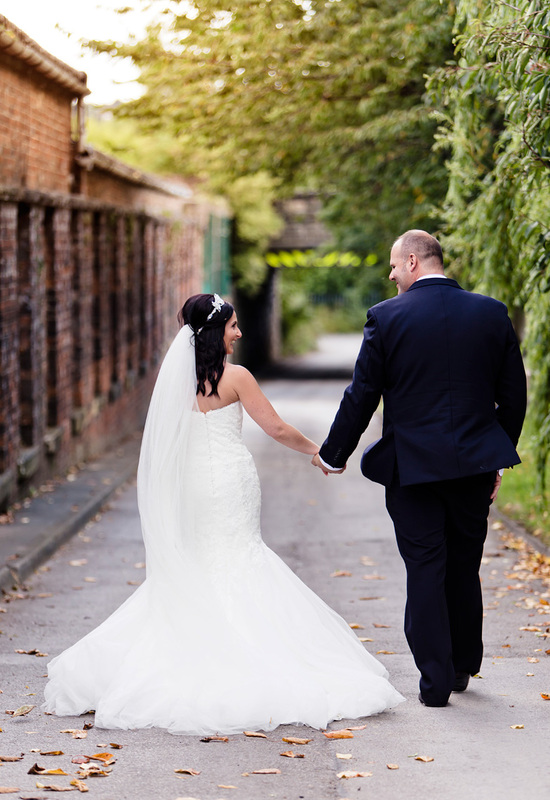 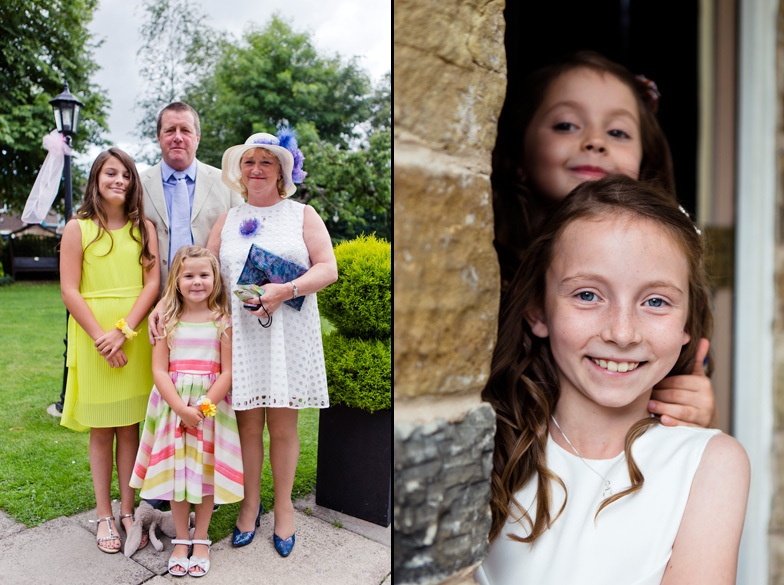 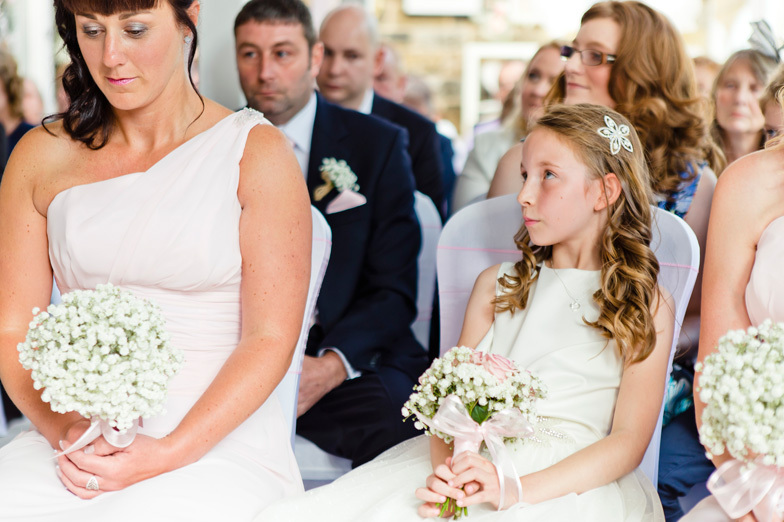 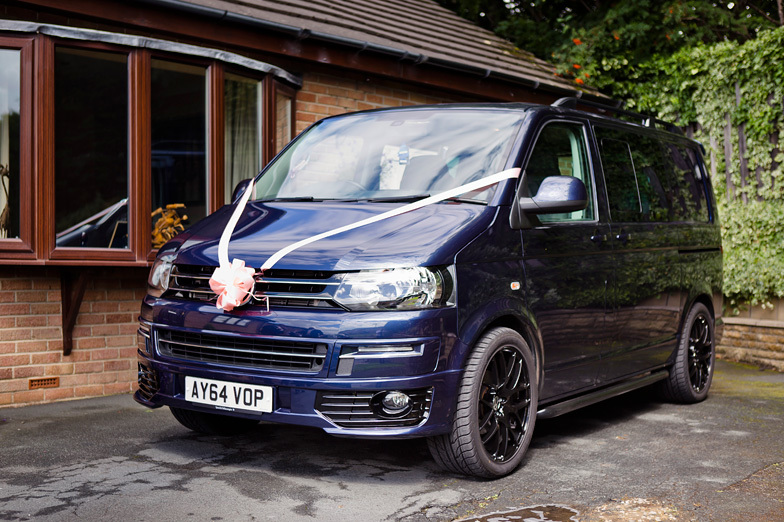 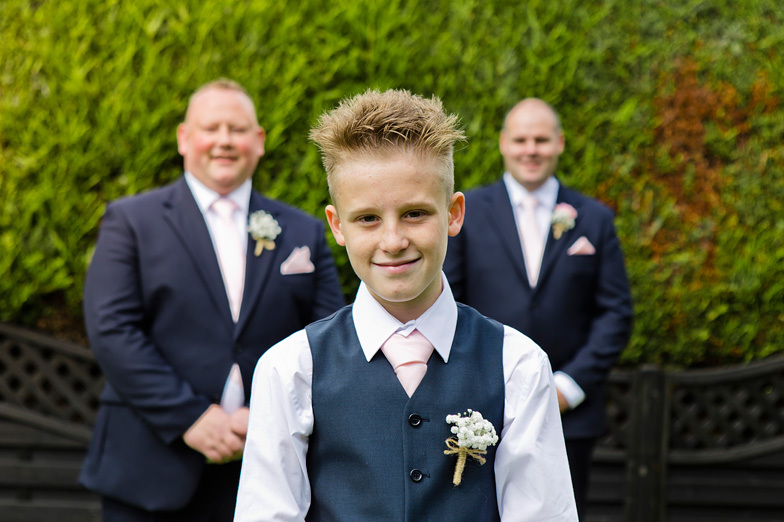 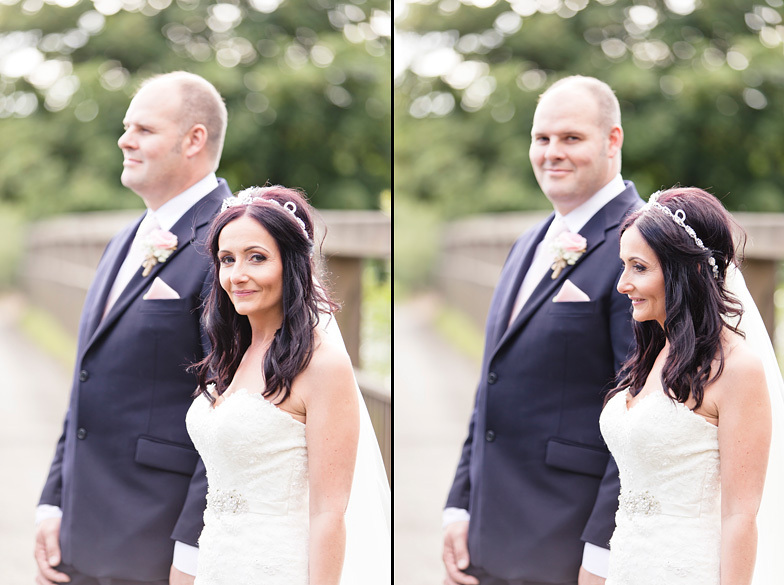 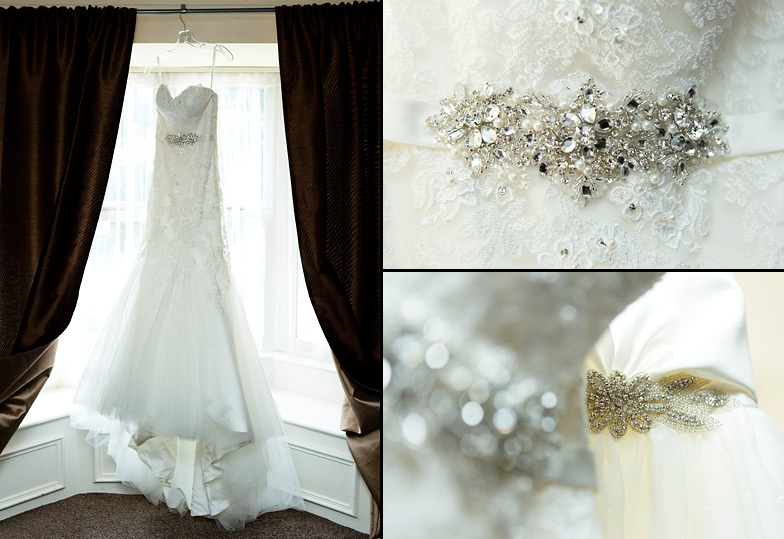 So here’s a set from a lovely local wedding in Ossett, which is really handy for me - as that’s where I live! 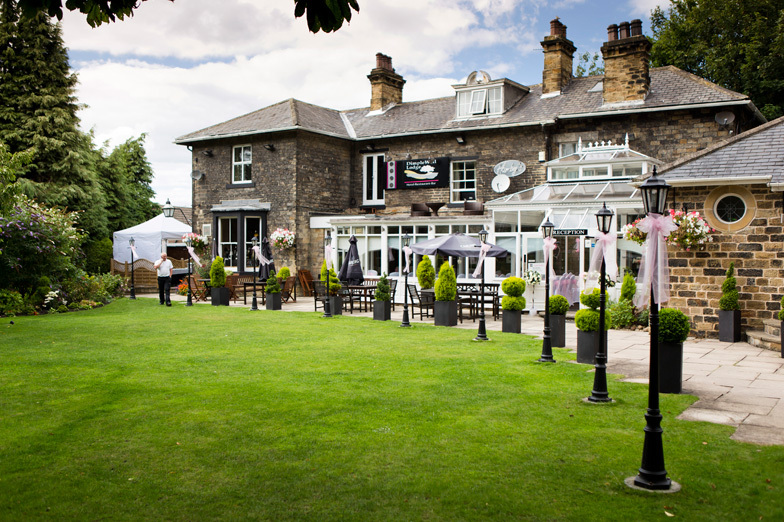 Dimple Well Lodge is literally a stones throw away from my house, so I know it, and the surrounding area well. 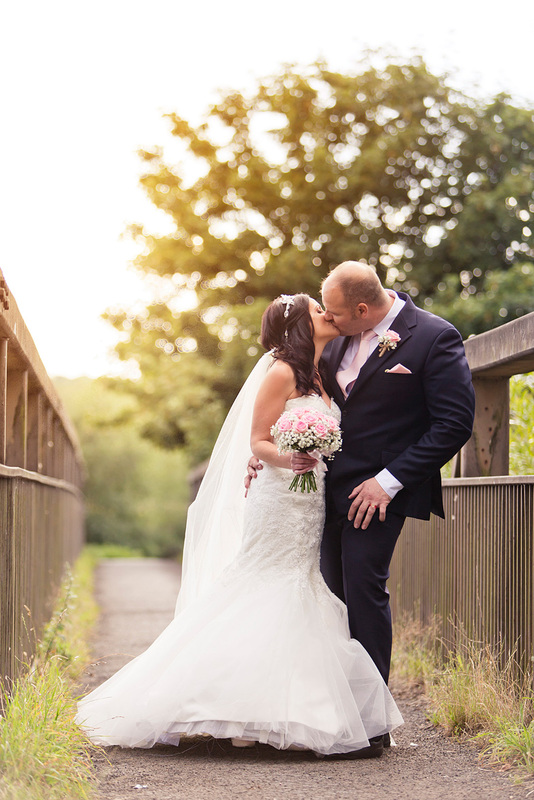 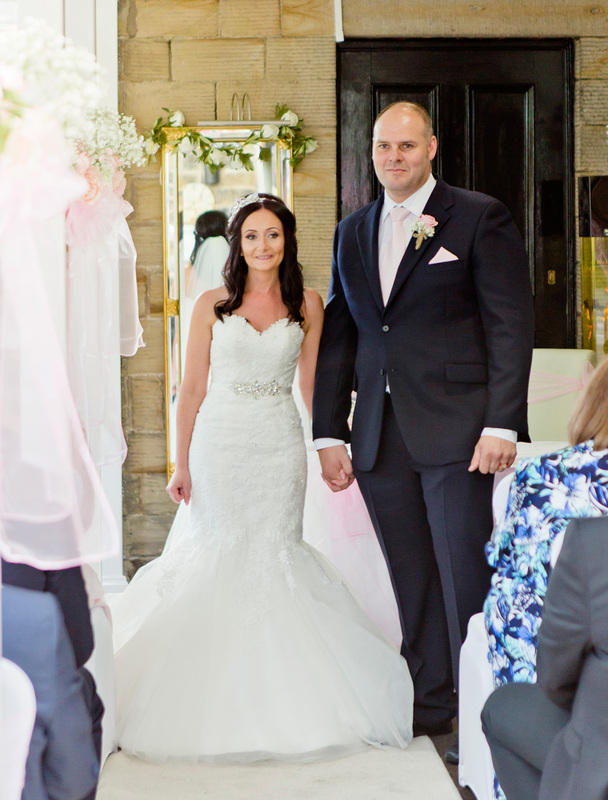 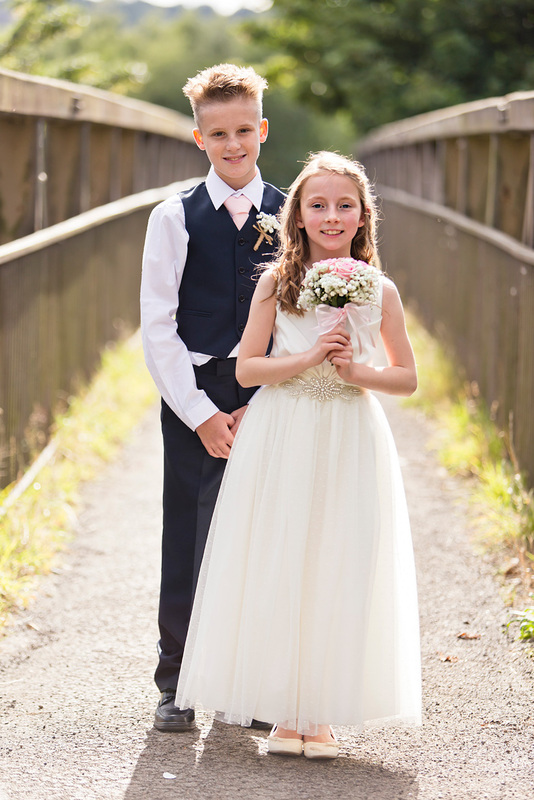 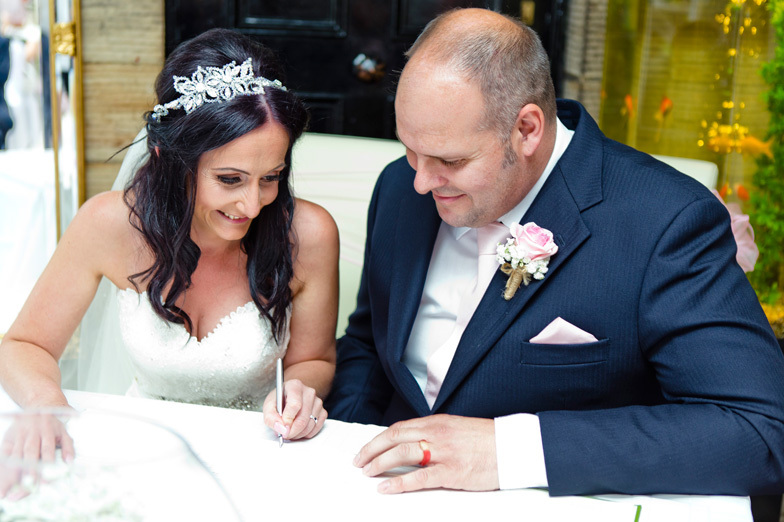 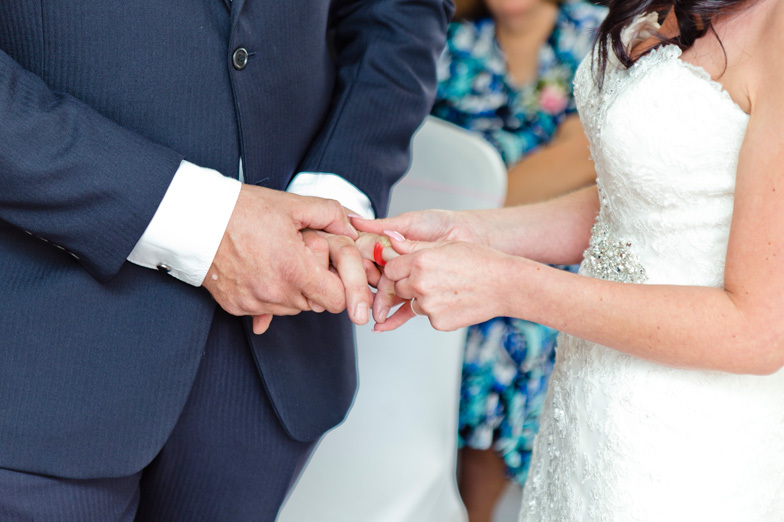 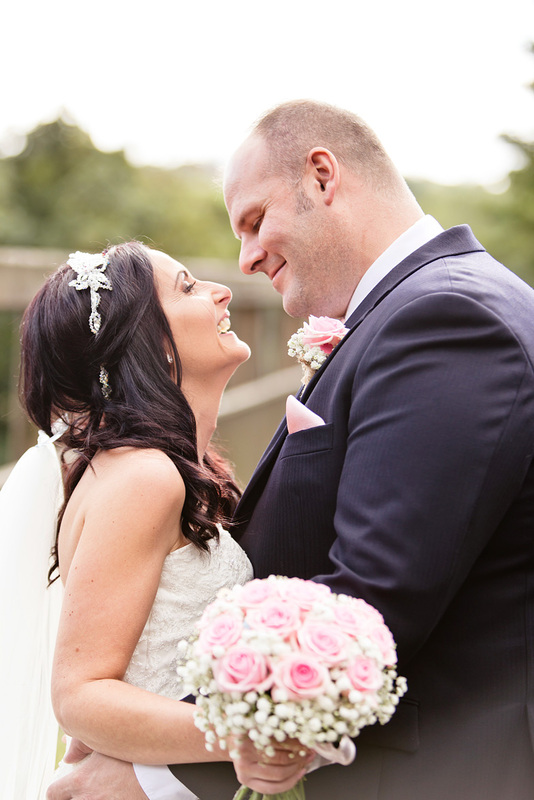 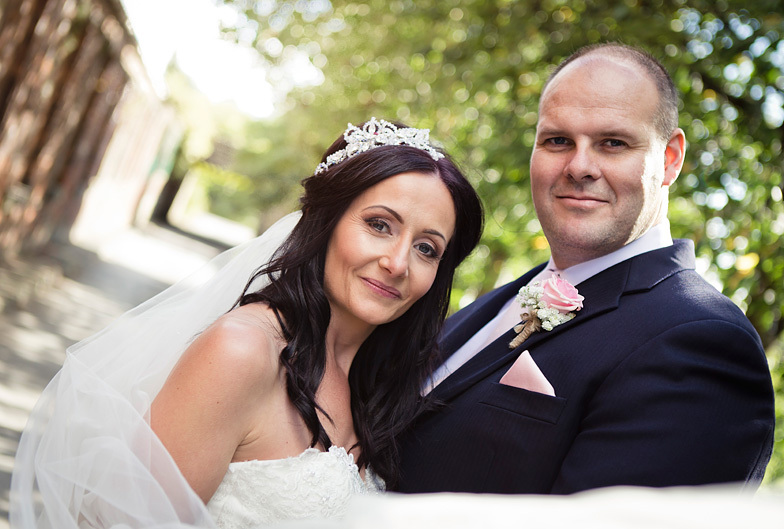 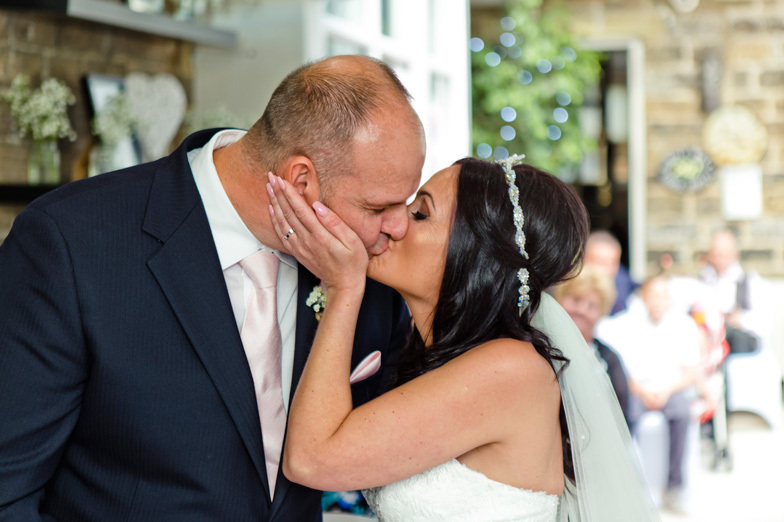 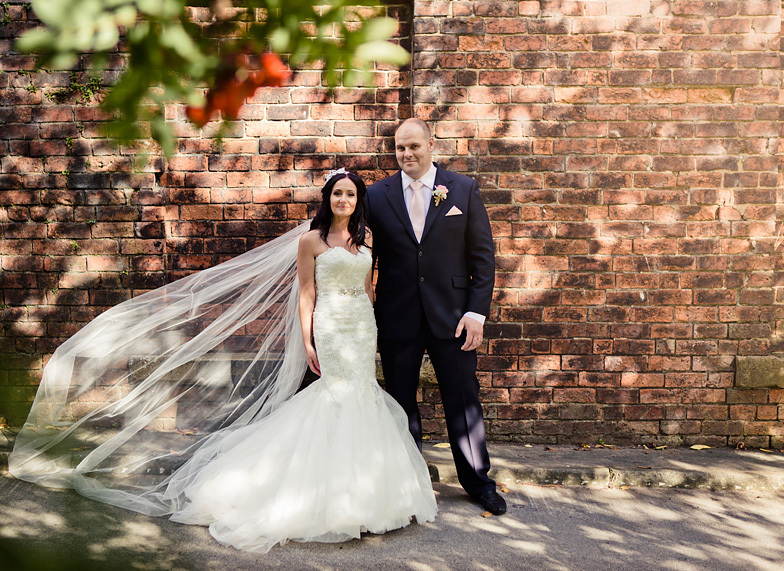 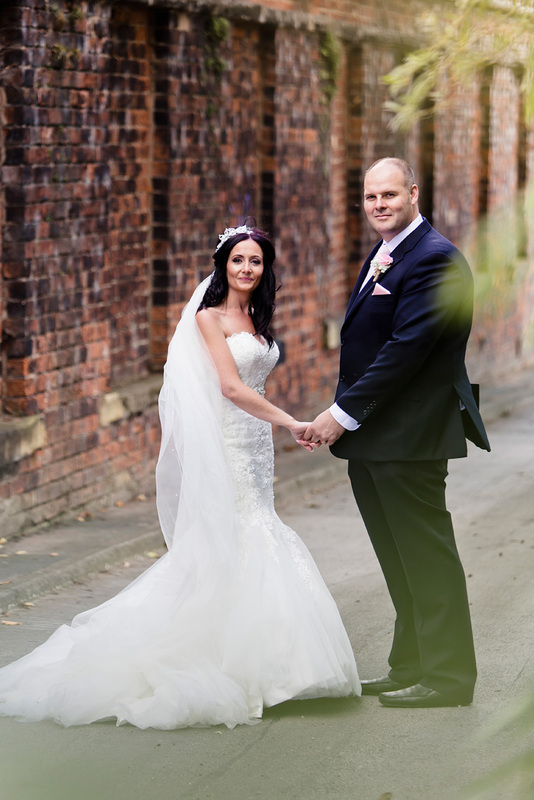 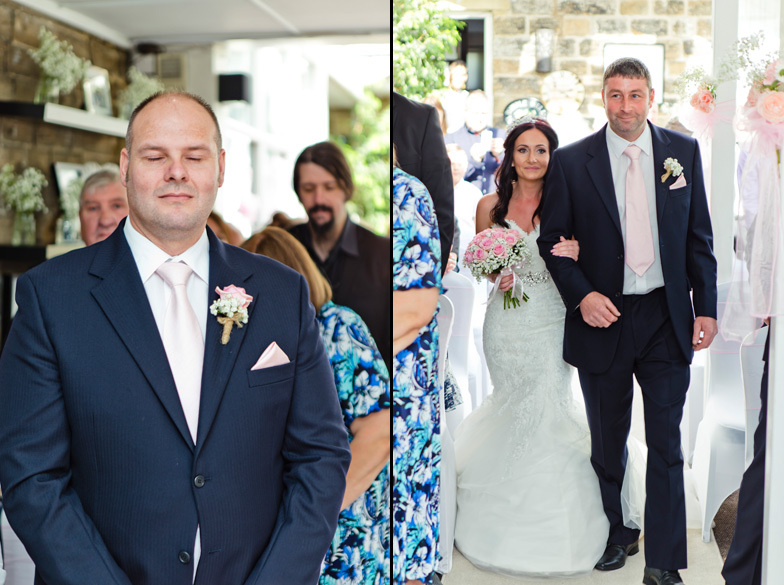 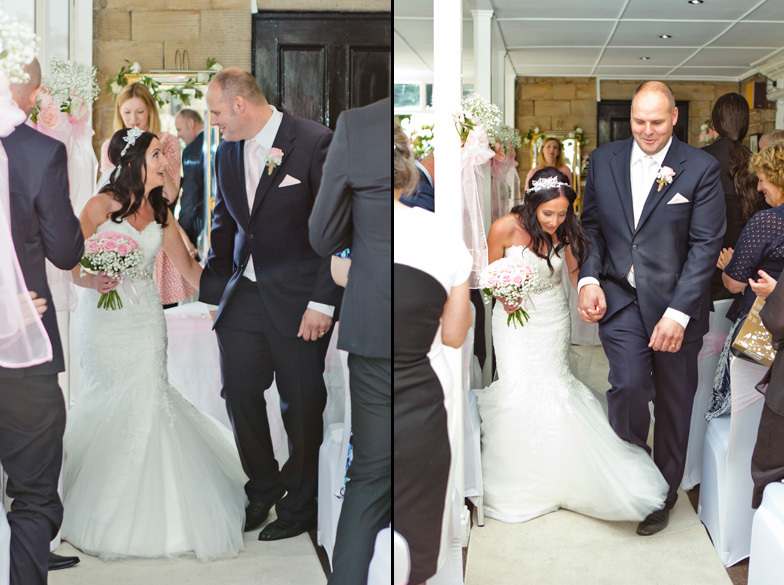 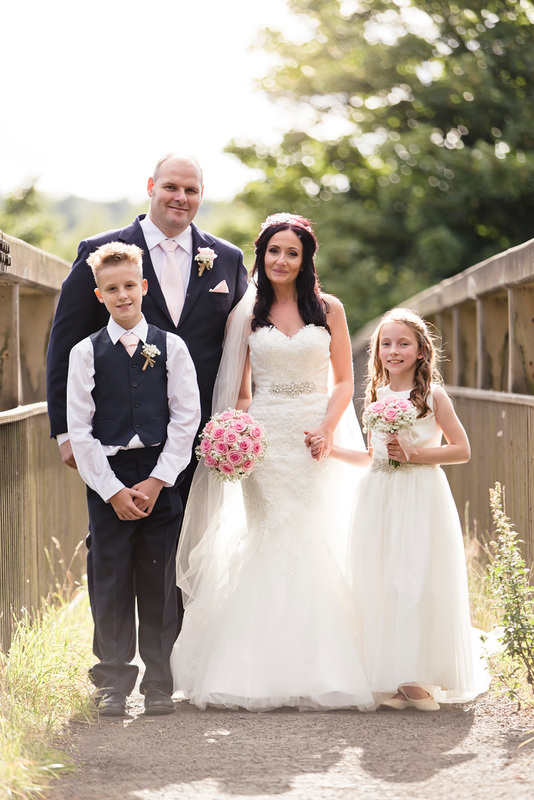 I shot Stephen and Debra’s fab wedding at Dimple Well Lodge in August 2015. 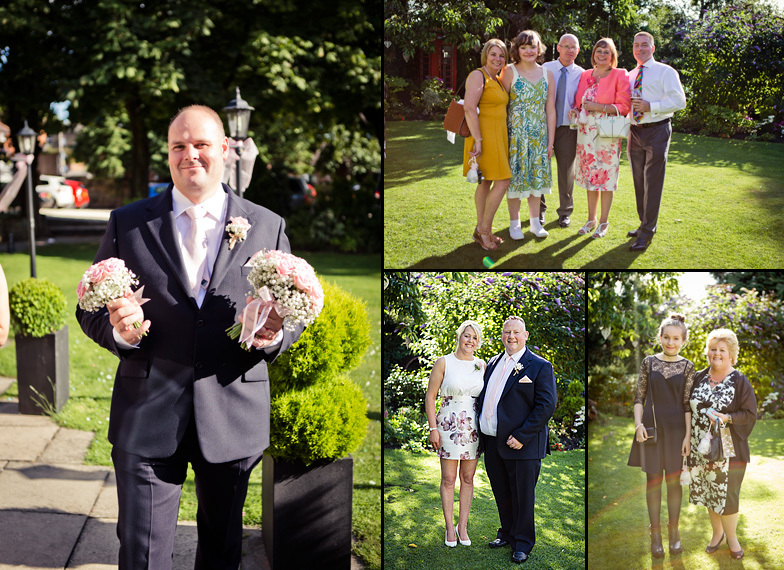 After days of the standard ‘summer’ rain we were blessed with a stunning sun blessed day – excellent! 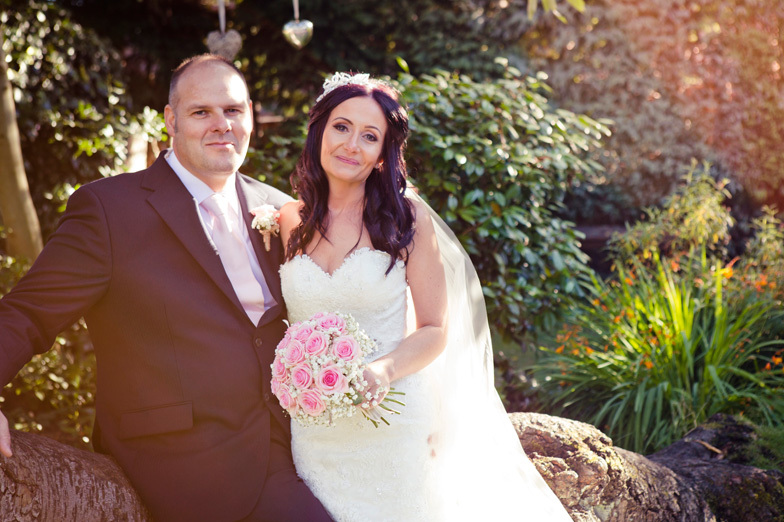 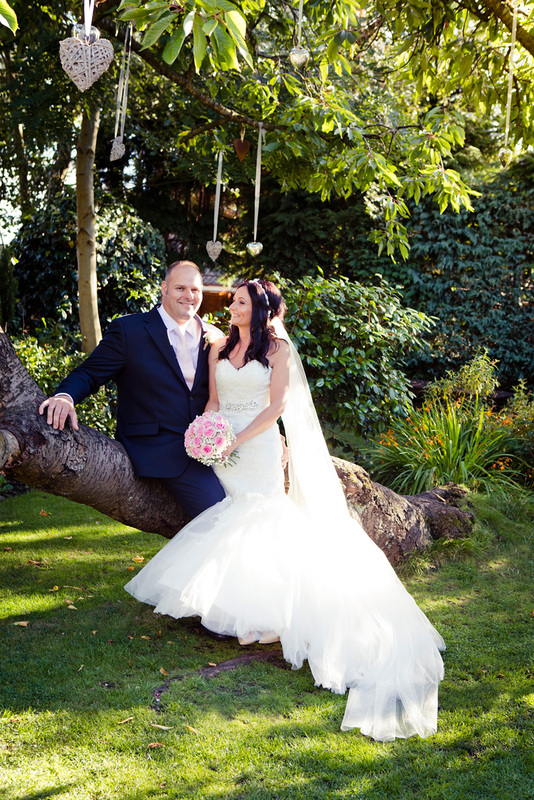 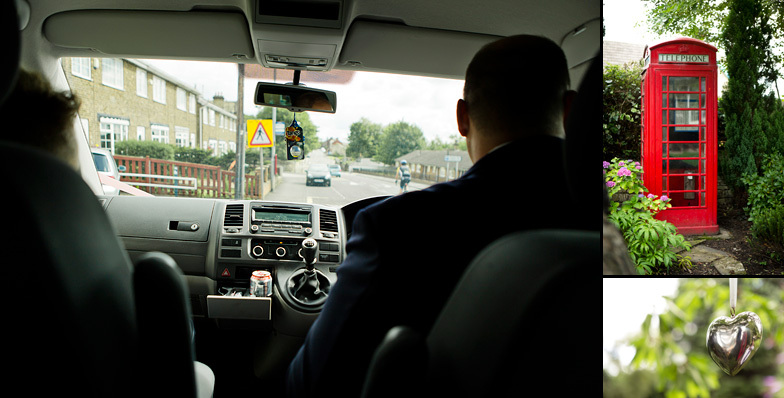 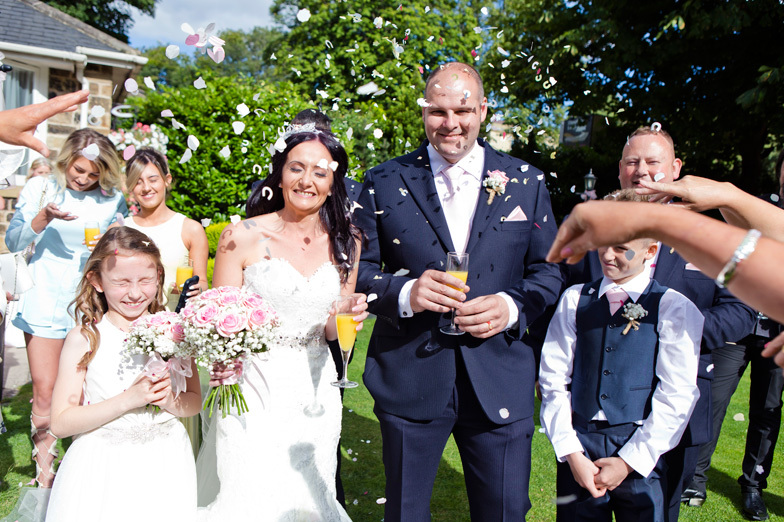 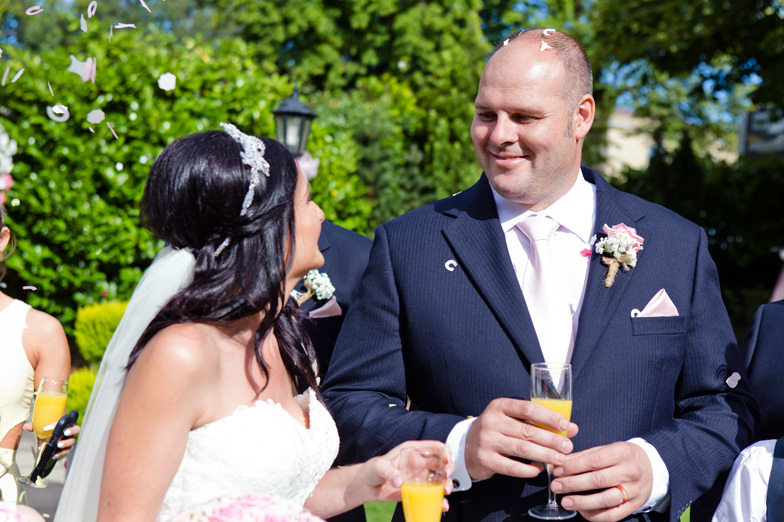 Working with this super relaxed couple was always going to be great, especially under the sunshine. 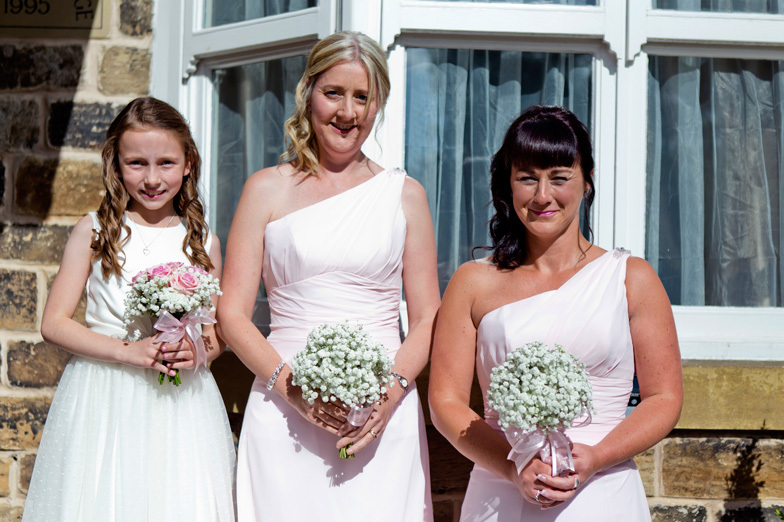 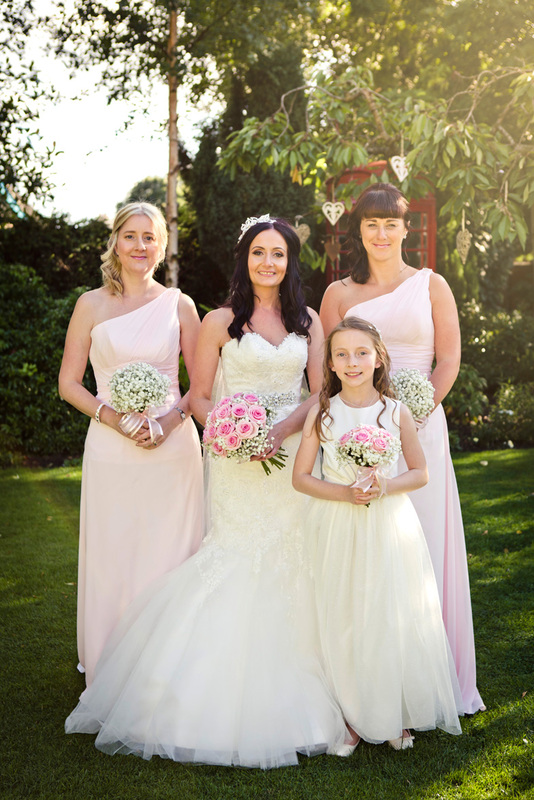 I covered the full day from the girls getting ready at Dimple Well’s in the morning (even arriving at best man Gary’s house before Stephen turned up to get himself ready!) 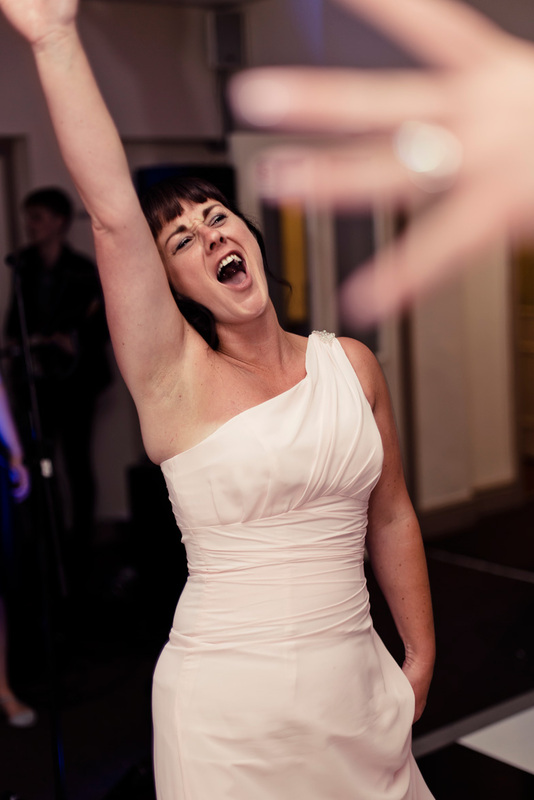 right through to the evening dancing. 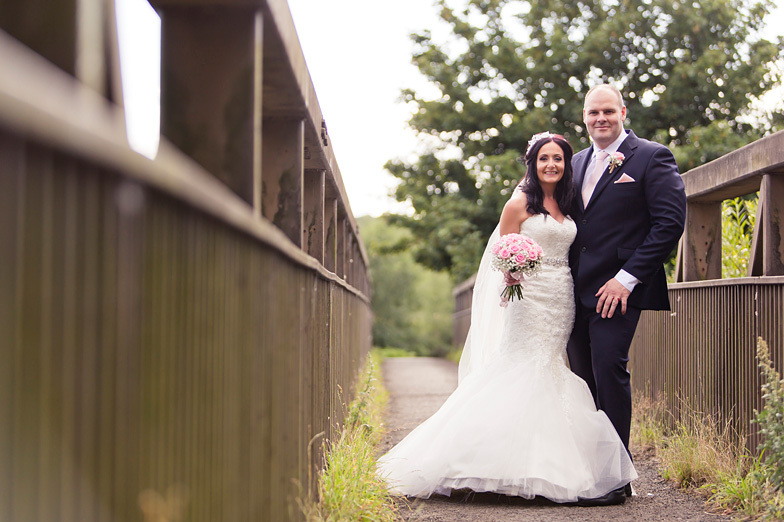 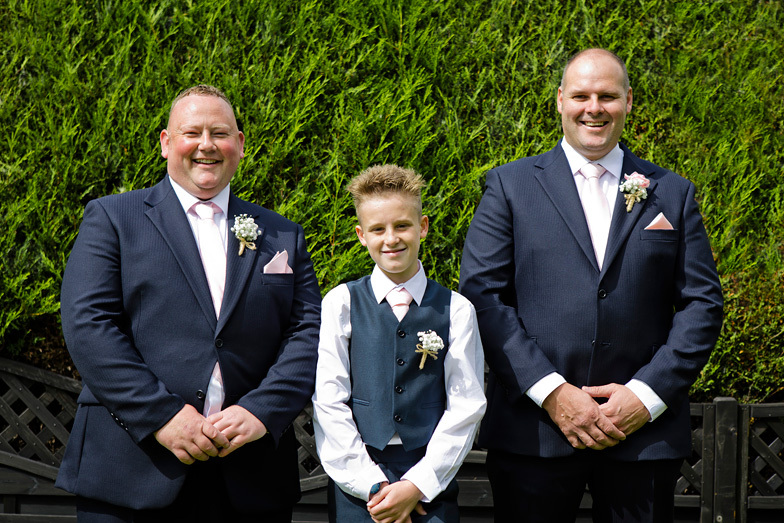 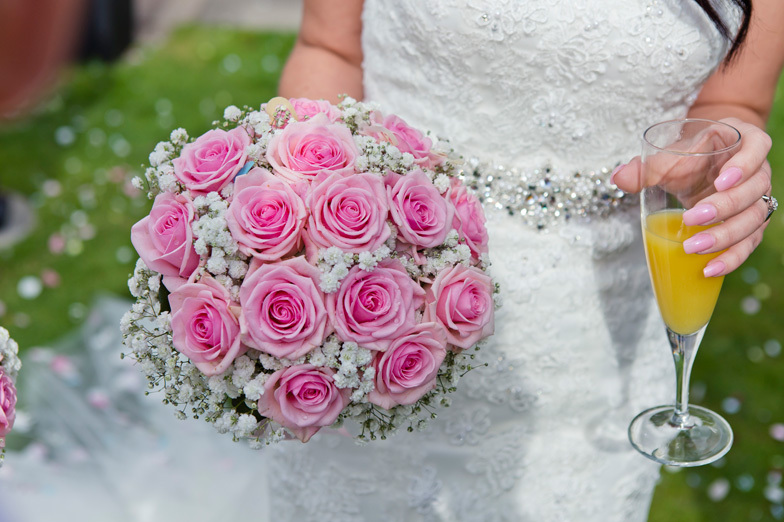 If you’re looking for a wedding photographer and like what you see here, then get in touch and we can discuss things further.